The first step to your new home will be to go on to our website and register yourself. Once you have done this you will have full access to our services and also all the properties Northwood have to offer. Once you have had a look through our wide range of properties, and you have made your shortlist, send us an email or give us a call and we will be able to organise a time to suit you to view your potential new home. After the property viewing we will offer you an application form. Once received we will take your application to the landlord and look to secure the property for you. Should your application be successful you will be required to pay a reservation payment to take the property off the market. This will be refunded when you move into the property. At the start of your tenancy you will be required to set up a standing order for the required amount of monthly rent. You will be responsible for the monthly rent per the terms of your lease. You as the tenant will be responsible for the payment of council tax, unless your tenancy agreement states otherwise. Your landlord is responsible for insuring the building and their possessions, however none of your possessions will be covered. We highly recommend that you take out contents insurance. Just let us know and we will be more than happy to pass on your details so that you can be contacted for a quotation. If you are looking to take out Tenancy Insurance, click here. The responsibility of who has to pay for the licence is usually stated in the Tenancy Agreement. Normally the responsibility sits with you. Who is the landlord in a guaranteed rent property? We are! 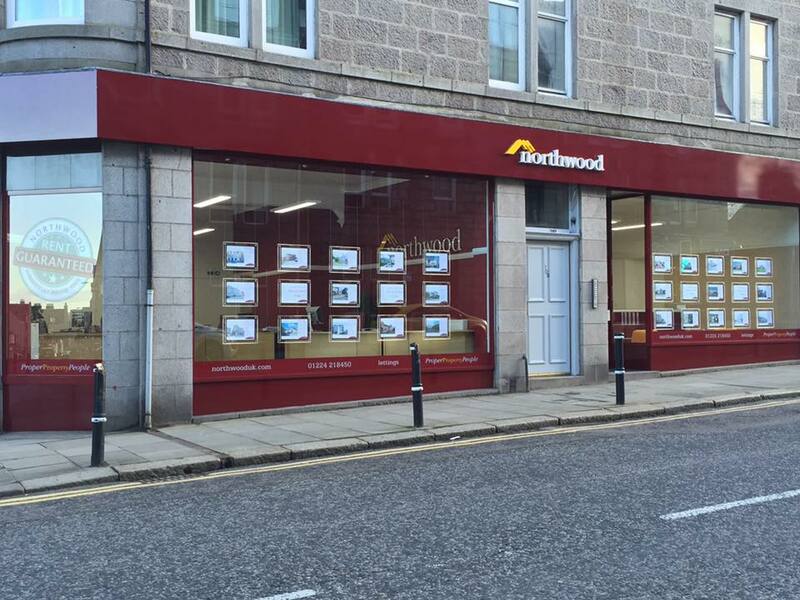 Northwood’s guaranteed rent service means that Northwood becomes your professional landlord and the tenancy agreement is between you and Northwood. This means that we will constantly be available for any questions or queries you may have. We will also ensure that you are looked after in your property. As a tenant you will have certain responsibilities towards your landlord, much the same the landlord will have responsibilities towards you as the tenant. Every relationship should be based on trust. For example, if there was a problem with the properties maintenance, you will be obligated to inform us of the problem as soon as possible, thus ensuring the property is not damaged in any way. All funds for your tenancy must be cleared funds prior to receiving keys. Where applicable, ensure your guarantor is available for the lease signing day. Upon moving into the property you will be required to pay a deposit, which your agent must protect. For more information about the Protected Deposit, click here. When you move into the property check your inventory is accurate and report any change if required. This inventory will be used to assess the condition of the property when you move out. It is your responsibility to report damages or maintenance issues as soon as possible so we can take control and make sure that the problem is resolved. Can your Landlord Enter the Property? You must be given at least 24 hours’ notice if access is required. The exception is an emergency – the details of the most common emergencies and details of who is responsible can be found in the Northwood Tenant handbook. Understanding the notice period is very important. Should you wish to terminate your lease the period of notice that you are required to give will be set out in your tenancy agreement. When the tenancy ends the conditions of the property will be checked and you will be provided with a report. If everything is in order we will instruct for your deposit to be returned to you. In Summary - What are my responsibilities as a tenant? For more information about the tenancy guide, click here.